Difficult conversations about Hospice and Palliative Care: Family members and caregivers often feel uncomfortable talking about death and dying with terminally ill loved ones. But, if you don’t talk about death, how will you know what your loved one wants? 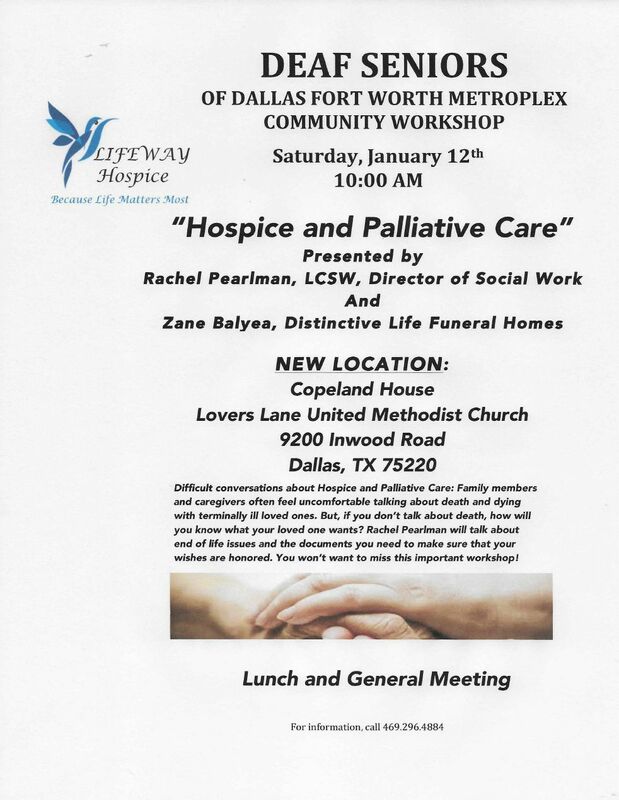 More questions and concerns… Rachel Pearlman suggests a person think about hospice long before he or she faces medical crisis.